London contains the biggest population of Welsh people outside Wales, and until the advent of Cardiff as capital was effectively the capital of Wales. 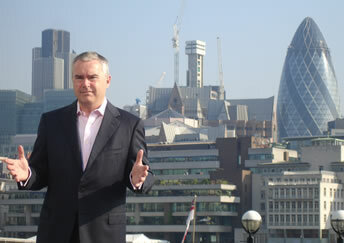 Huw Edwards celebrates the achievements of the Welsh in London from the Tudor period to the present day. From Tudor mathematician Robert Recorde who invented the equals sign, to Dr. Rowan Williams, the first Welsh Archbishop of Canterbury, Huw looks at the impact of the Welsh on the life of the nation.